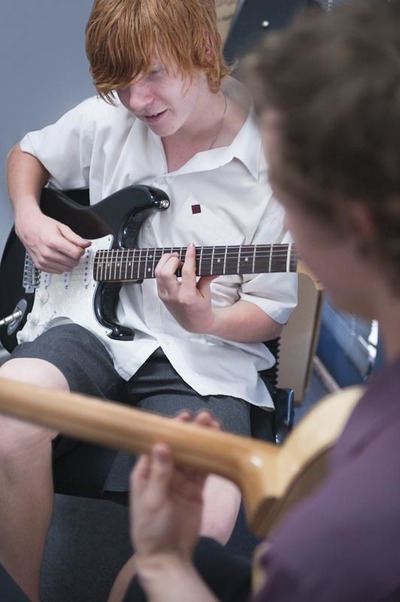 If your child shows an interest in music, private lessons could be a fun and useful skill for them. Image courtesy of Wendy's Music. 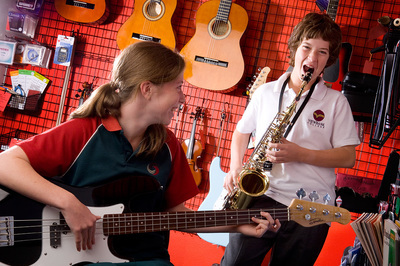 If your child seems to have the gift of music, Wendy's Music School is a great place for them to get a kick start and learn to sing or play. Offering a variety of lessons for both voice and numerous instruments, including piano, guitar, bass, clarinet, violin and many more. Wendy's School services the Victorian areas of Rosanna or Diamond Creek or alternatively lessons can be organised online via computer. Image courtesy of Wendy's Music School. Shared lessons are priced at $22 per session and individual lessons are priced at $33 for 30 minutes, weekly. Unsure if your child is ready to start lessons? A free assessment is available prior to your child's enrolment to see if lessons are right for them. Many children are naturally musically inclined. Encouraging music can be a huge benefit to your child. Image courtesy of Wendy's Music. By visiting the website, you'll find plenty of information on the variety of lessons on offer, how old your child should be to start lessons, and information on booking a free assessment.